Yukon is located in the Canadian Cordillera physiographic region. With a total land mass of 482,443 km2 (about the size of Spain). Yukon represents 4.8% of Canada's total land area. Of the 10 provinces and three territories, Yukon is the ninth largest. 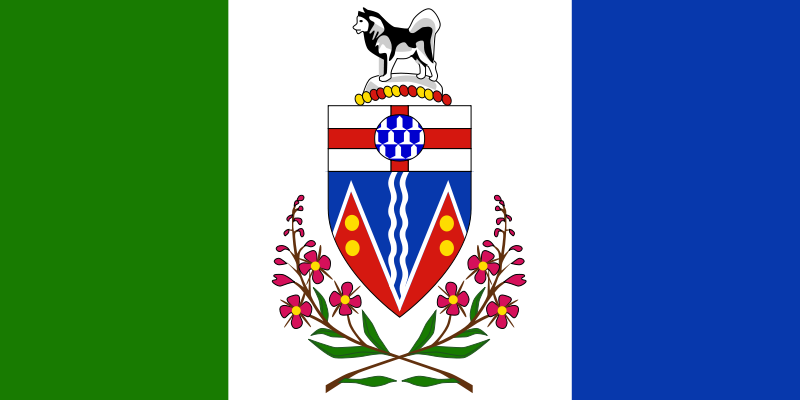 Yukon’s population is 34,157 of which about three-quarters live in the capital city of Whitehorse. Capital City of Yukon is Whitehorse. The party in power provincially is Yukon Party. The provincial leader of the opposition party is Elizabeth (Liz) Hanson. 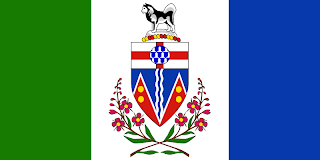 The provincial OPPOSITION PARTY is the Yukon New Democratic Party.